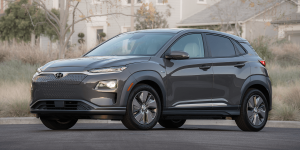 The Hyundai Kona Electric has been listed with a starting price of 34,600 euro in Germany. 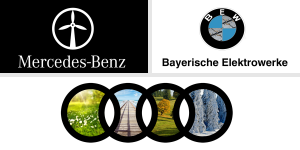 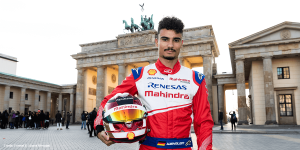 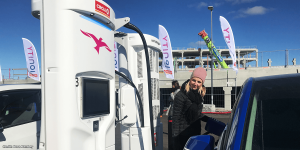 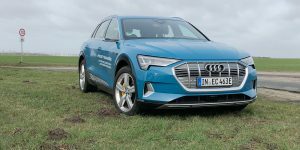 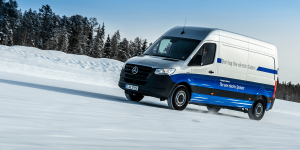 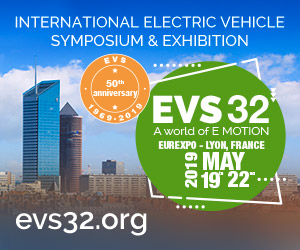 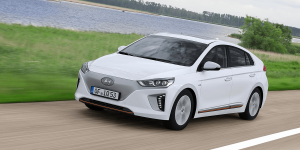 Unlike the Norwegian market, the vehicle will be sold in two performance varieties and with two battery options in Germany. 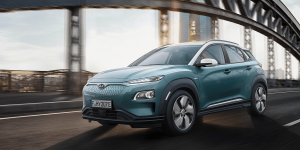 Hyundai has announced the Norwegian prices for the fully electric Kona, which they presented at the end of February. 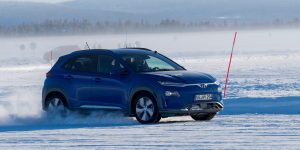 The Koreans have decided to offer the Kona Electric in Norway only outfitted with the strongest motor (150 kW) and the largest available battery packet (64 kWh). 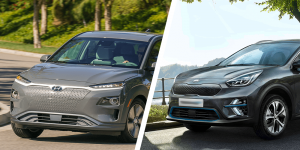 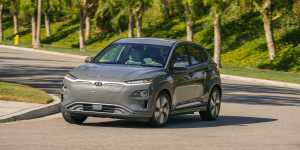 On billboards for the Kona Elektro, Hyundai is directly addressing Tesla mastermind Elon Musk just as Audi did last year. 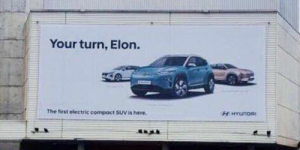 It’s printed „Your turn, Elon“ in large letters. 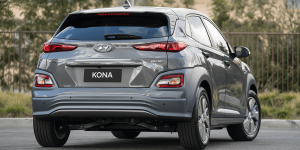 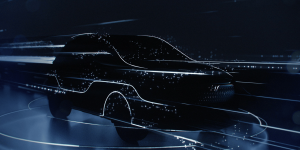 Hyundai has released the first teaser for its all-electric model Kona ahead of the debut in Geneva this March. 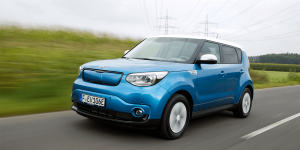 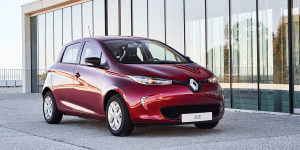 The Koreans confirmed two battery option with the bigger one said to last for almost 500 kilometres.